Packs are one of the most important things in FIFA Ultimate Team since they make it possible to introduce the cards into the game. Without them, there would be no cards and without cards FUT would not exist. FIFA packs can be purchased using FUT Coins or FIFA points and will give to the buyer the chance of packing regular players and in-forms that are available at that time. 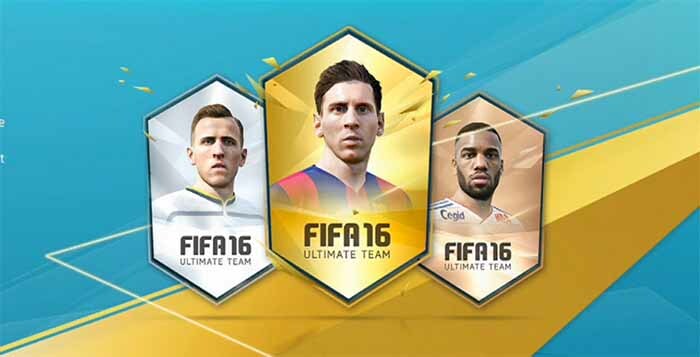 There are three types of FIFA Packs for Ultimate Team: regular packs, always available on the store; promo packs, available only on specific periods of time, like the Happy Hours; and free packs, not available to purchase on the store but assigned to players when they are starting the game, as web app daily gifts promotions and as FUT draft, tournament and seasons rewards. FUT cards can also be classified according to its type (players, consumables, items of hybrids) and according to its category (gold, silver and bronze). How Do FUT Packs Work? It Is Worth it Buying FIFA 19 Packs? It Is Worth it Buying FIFA 18 Packs? It Is Worth it Buying FIFA 16 Packs ?